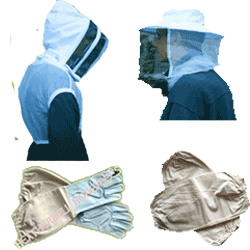 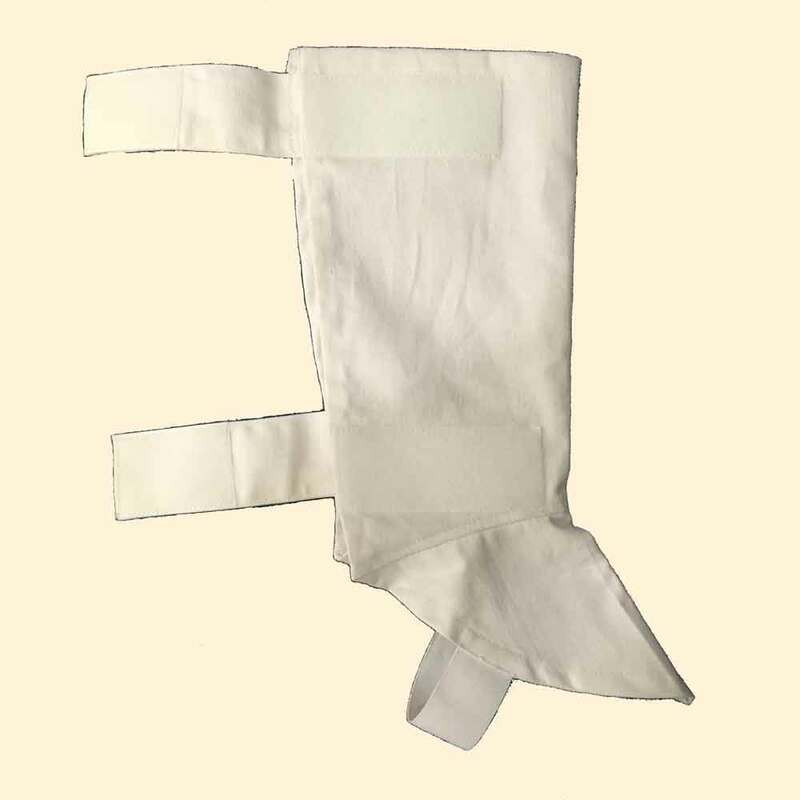 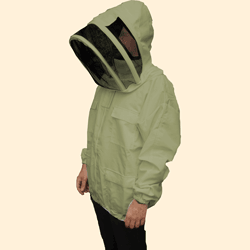 Professional Quality Zip Front Beekeeping Jackets. 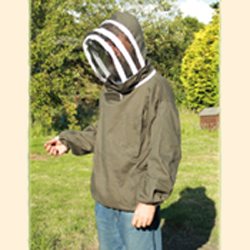 These are a premium quality jacket made from a 65% Polyester 35% Cotton fabric, lighter weight than Cotton Twill. 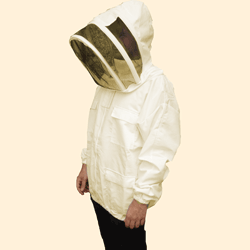 These are a premium quality jacket made from polycotton.